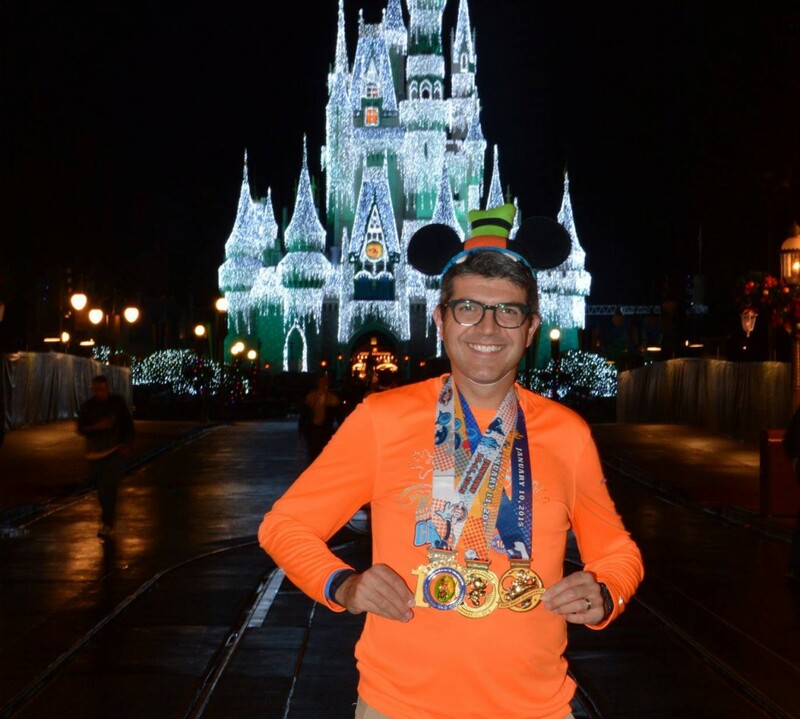 I started this blog to record my experience doing the 2013 Walt Disney World Goofy’s Race and Half Challenge and will be recapping some of my future races going forward. For 2013 and beyond I will be updating the list below. Hi. Thanks for your comment. I think the start times in 2016 are both Half and Full together. In prior years the Half started at 7am and the Full at 8.30am. Not sure if this will be the same. There is a large pavillion to stay warm inside. I work nearish the start area so I just found a hotel anout 20 minutes away in Freehold. Nothing remarkable…just a room (literally). I stayed at the Days Inn one year and a Red Roof Inn another year as I was only spending a few hours in the room and was looking to keep costs down. I would recommend staying overnight. Look around Freehold, NJ as it’s not too far away. With regards to the wind, that was really 2013 which it was a factor. The weather was good back in 2014. I think you’ll enjoy the race. Flat and fast. Good luck. Thank you Ian! I read a bunch of reviews that mentioned the wind so I was pretty worried about it, but glad to hear it was really just a specific year. I suppose, just like any race, you are always at the mercy of whatever weather gets thrown at you that day! I am hoping to find a hotel walking distance to start, as I am not familiar with the area it would be nice to not have to worry about traffic and parking 🙂 Hopefully they will make an announcement on that soon. This will be my first truly flat course, and I am definitely a “hill person” (as odd as that sounds), fingers crossed for good race day weather & a mild winter! Do Rutgers Unite this year! They just pushed it back a week to 4/15. Also you absolutely have to do (if you can with the NYC trainning) the Runner’s World Half Marathon and festival. It’s a super hilly course, but absolutely beautiful.